In partnership with Groundwork Pro we're delighted to be running a series of training and workshop events led by artists and practitioners visiting Cardiff during the festival. Click on the event title for more information and details about how to book. Events marked with an asterisk don't require pre-booking. 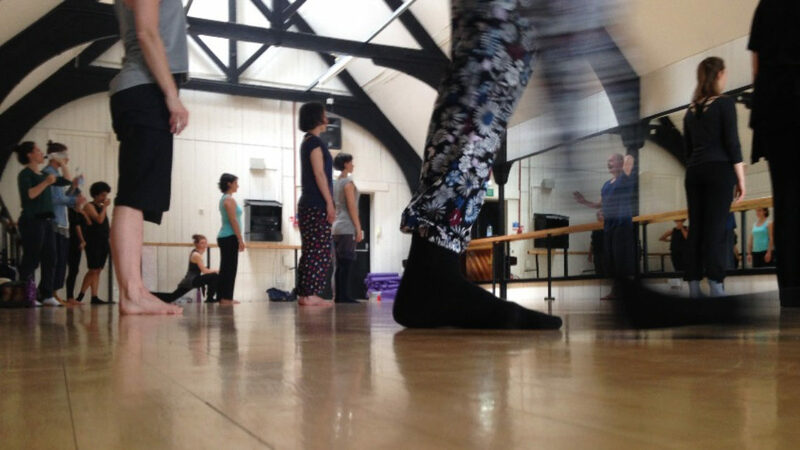 Groundwork Pro is a Cardiff based artist-led collective providing professional development opportunities to support, sustain and inspire professional dance artists. It is led by Beth Powlesland, Chloe Loftus, Deborah Light, Jessie Brett and Joanna Young. Groundwork Pro's programme is supported by the Arts Council of Wales.